I have to admit that this car choice is more of a guilty pleasure than anything. 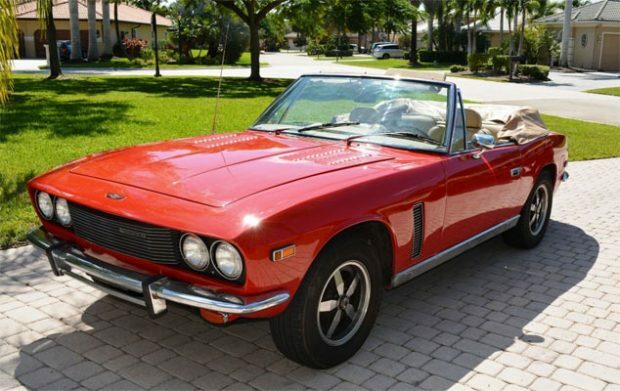 Having grown up in the UK, the Jensen Interceptor was one of those mythical cars you heard about, but was rarely seen. If nothing else, it also had one of the coolest names ever given to a car. They were built in Birmingham, England between 1966 and 1976 and used Chrysler V8 engines and TorqueFlite automatic transmissions. The car felt almost a bit like the AC Cobra in build – British body, American powertrain. 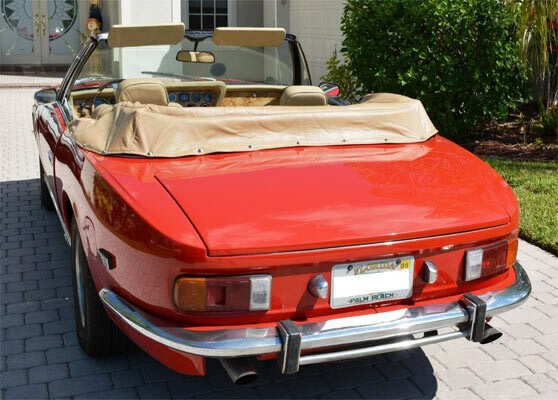 This example has been completely restored with upgrades from the motor to the new red paint. when the ad says ‘new’ it seems that some parts are completely ‘new’ like all the lower body panels replaced, while it is implied that the motor has been restored. 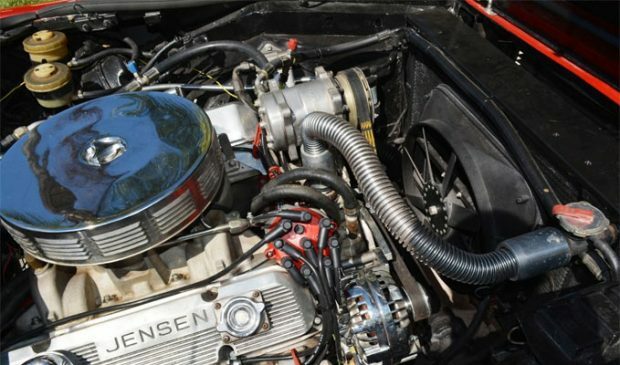 Maybe one of the rarest Jensens out there, but also probably one of the most expensive. 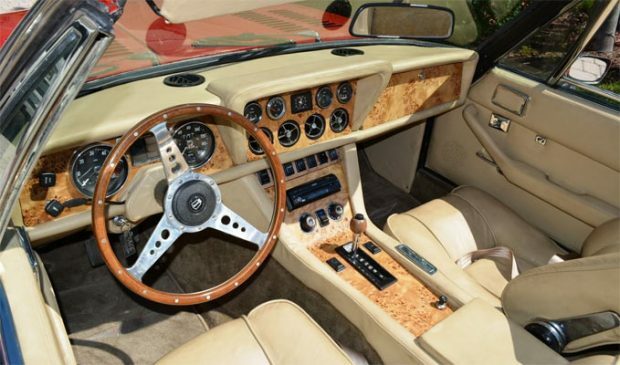 At least for any Jensen Interceptor fan, it’s at least worth taking note of this example. 1 OF 54 CARS MADE IN 1976.